Overall, the December 5th-7th event provides a forum for local and international developers to explore business opportunities, expand their reach to a unique market, and discover the on-going trends emerging in this region. 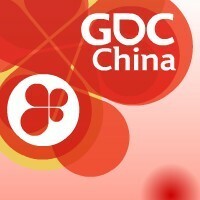 Tracks will focus on the areas of Global Game Development/Outsourcing and Online Game Development & Business. In addition, three separate summits will focus on Independent Games, Mobile Games and Social Games, with a robust Expo Floor also in place.